I recently took a quick look through my blog archives and discovered that I’ve written about British Cinema more than any other topic. I shouldn’t have been surprised because the truth is that I adore British Cinema and I could probably spend all my free time writing about it. One subject that particularly interests me is the British New Wave or “Kitchen Sink Dramas” released in the ’60s. 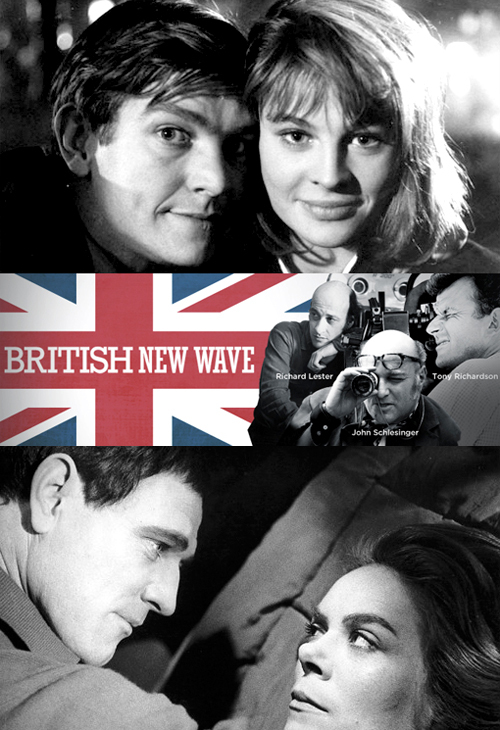 When I started blogging six years ago there was very little information about the British New Wave available online. The topic was rarely discussed among blog critics and film journalists in the US. When it did come up it generated mixed reactions and very little passion. The truth is that British cinema has often gotten the short end of the critical stick but thankfully that’s slowly changing and the general outlook towards British Cinema is much more positive than it was just six short years ago. I especially hope that you’ll take the time to read my article and interview with The Alan Sillitoe Committee. Alan Sillitoe is responsible for writing and scripting some of the most important films to emerge from the British New Wave and The Alan Sillitoe Committee is committed to preserving his legacy.